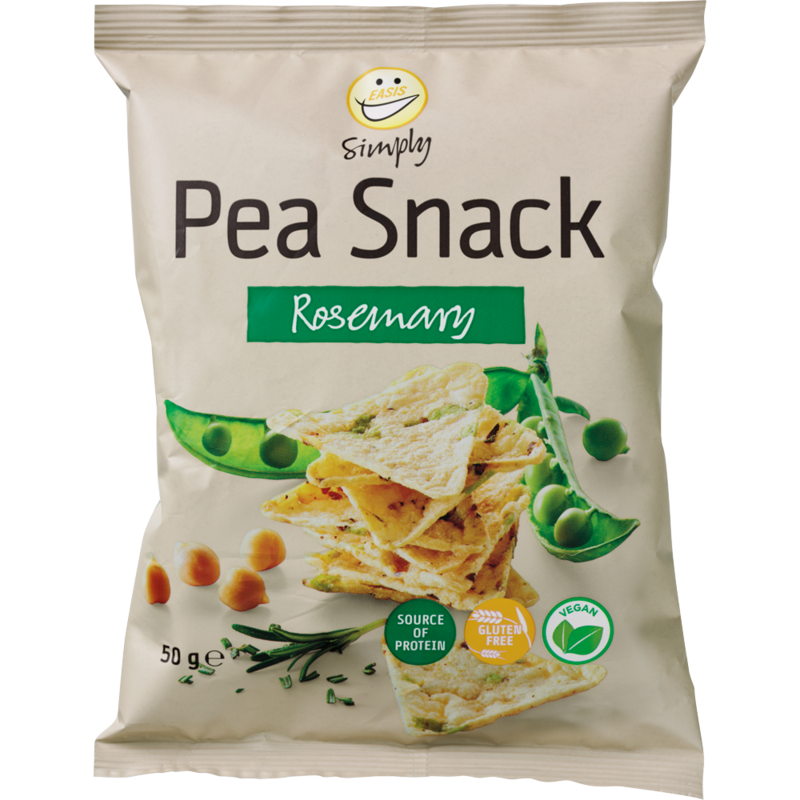 EASIS Simply Pea Snack Rosemary 50g. 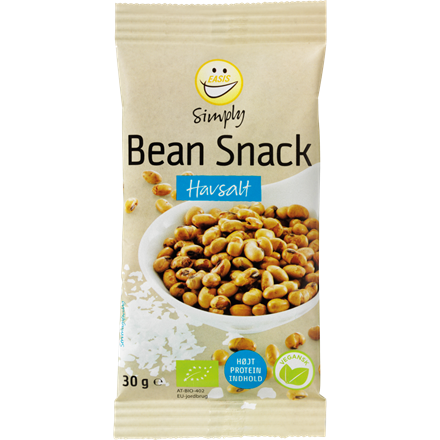 EASIS Simply Pea Snacks with salt and peber are made from chick pea flour and green and yellow peas. 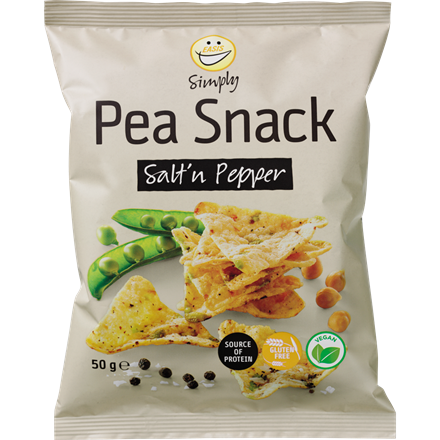 Peas have a natural content of protein and EASIS Simply Pea Snacks are hence a source of protein. 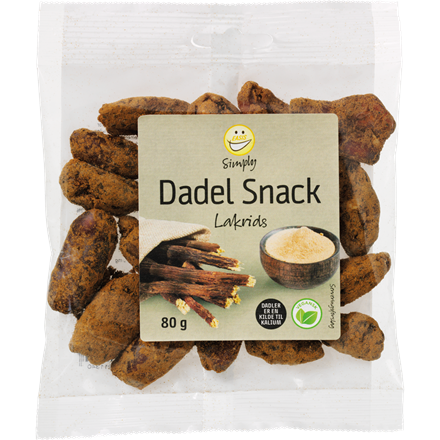 60% fat reduced compared to traditional potato crisps. 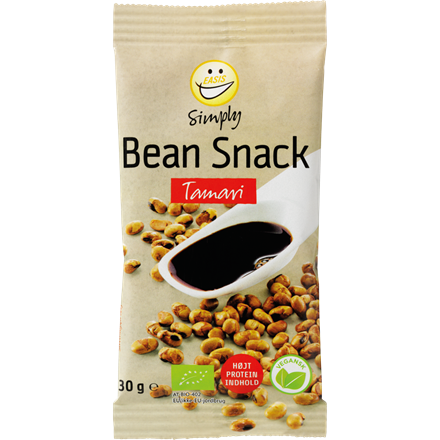 Chickpea flour (39%), peas (green, yellow) (18%), potato starch, rice flour, vegetable fat (sunflower oil), black beans, sea salt, rosemary, pepper, garlic powder, antioxidant (rosemary extract). May contain traces of soy. Gluten free. Storage: Dry and not too hot. 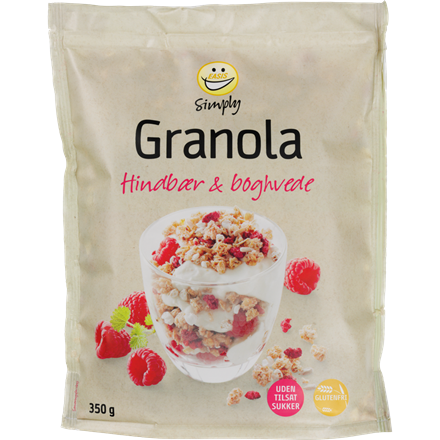 Net weight: 50 g (2 portions of 25 g).